This is an experiential exploration of your relationship to a food which is problematic for you. This could be a food you have difficulty savoring, difficulty staying present with while eating, or do not have a joyful relationship with for any reason. Please bring a food in that category. 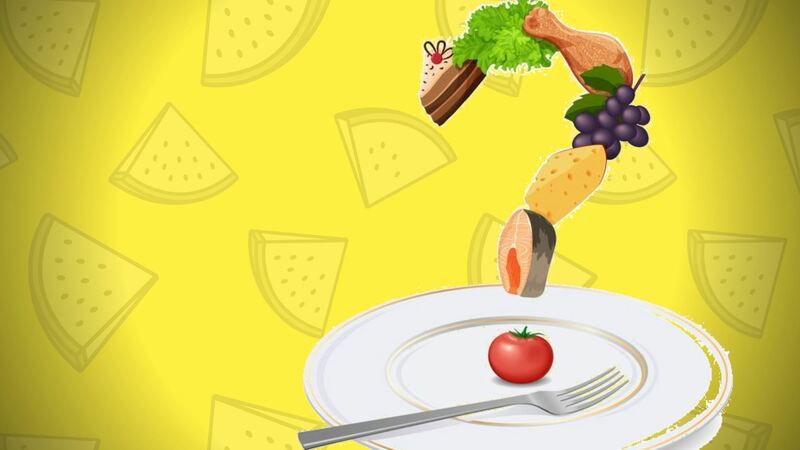 We will look at the quality of relationship to food as it connects to relationships with others and to ourselves, and then practice repairing that relationship eating by eating that food in a mindful way. Participants should have some familiarity with mindful eating prior to attending this program. The resources at the Introduction Mindful Eating page on our website are a good place to begin, as is our monthly Conscious Café. 3. Learn a path of mindful eating as a way to repair an uneasy relationship to food. Alice leads mindfulness-based experiential workshops and groups designed to instill a healthy and satisfying relationship with food. In addition, her work, using the Internal Family Systems Model, helps people understand and heal the emotional underpinnings of un-attuned eating. She has authored and produced the CD set, The Feeding Ourselves Method, A Guide to Achieving a Healthy Relationship with Food. Her publication credits include her column, "BODY INTELLIGENCE REPORT" which appeared for three years in the journal-letter, FOOD ISSUES.